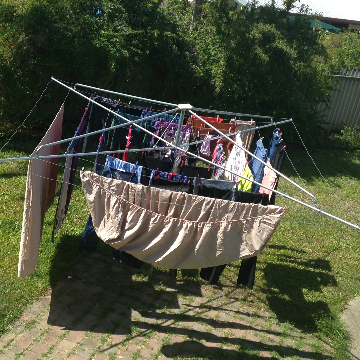 Living in a rental unit in Croydon South 3136 Eastern Suburbs Melbourne VIC can be quite a challenge for your clothes drying task if you have limited space to install a proper clothesline unit. 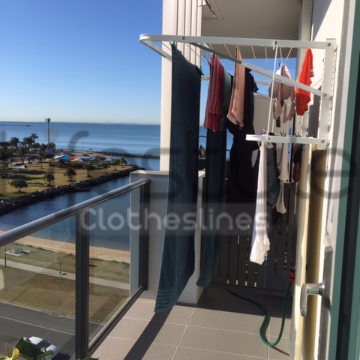 But at Lifestyle Clotheslines, there are many washing line and clothesline options that can satisfy your specific drying requirements – even if you only have a small installation area to spare with. 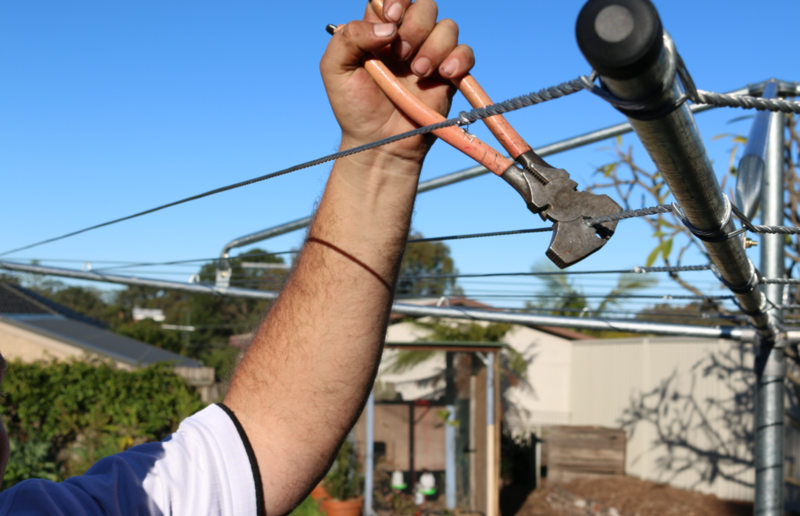 Dial 1300 798 779 so you can purchase the most appropriate washing line or laundry line unit for your home in Croydon South 3136 Eastern Suburbs Melbourne VIC. 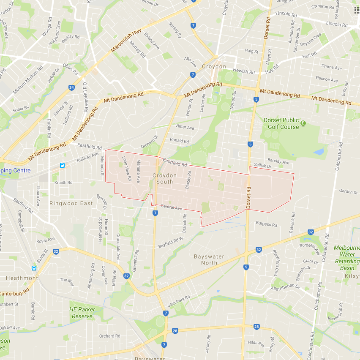 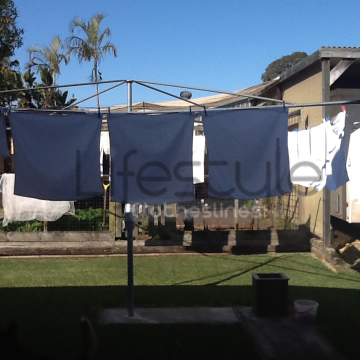 Lifestyle Clotheslines also provides services in its neighbouring suburbs of Bayswater North, Heathmont, Kilsyth South, Ringwood, and Warranwood. 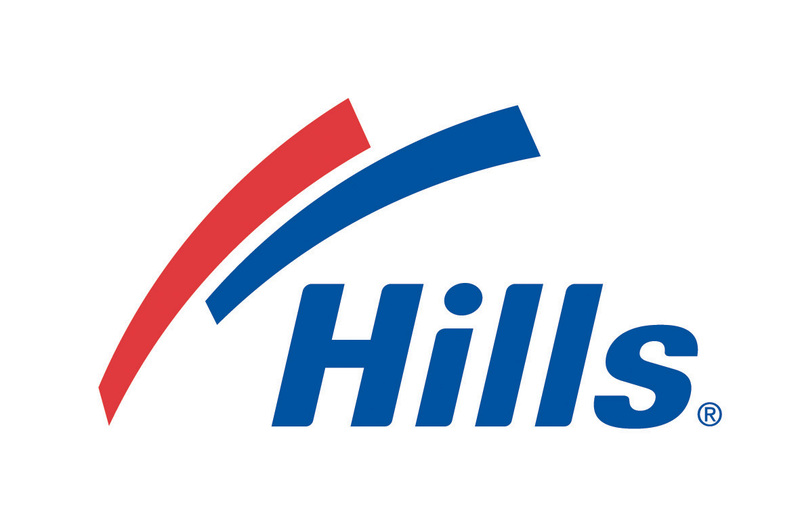 BONUS 50 pack Hills Soft Grip Pegs with Every Ocean Breeze Order! 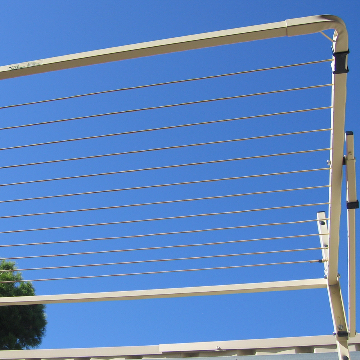 To claim this offer just add the Hills Hoist 8 Line - Ocean Breeze clothesline & 50 Hills Pegs to your cart and at checkout use the code FREEPEGS18 to get your pegs for Free! 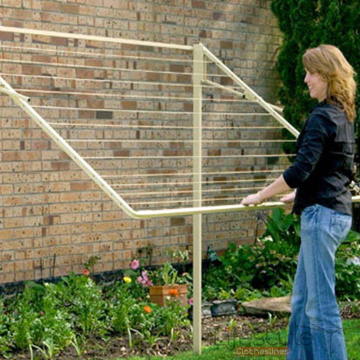 The Hills Hoist 8 line clothesline is Hill's biggest removable rotary clothesline and is perfect for families of 5 or more. 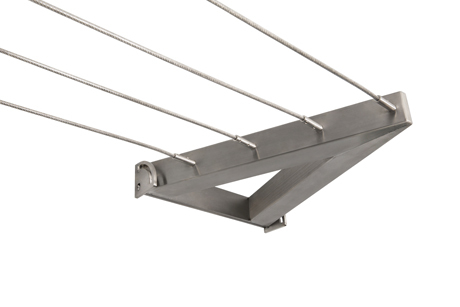 This drying model features a super smooth hoisting action as a quality made product from top to bottom. 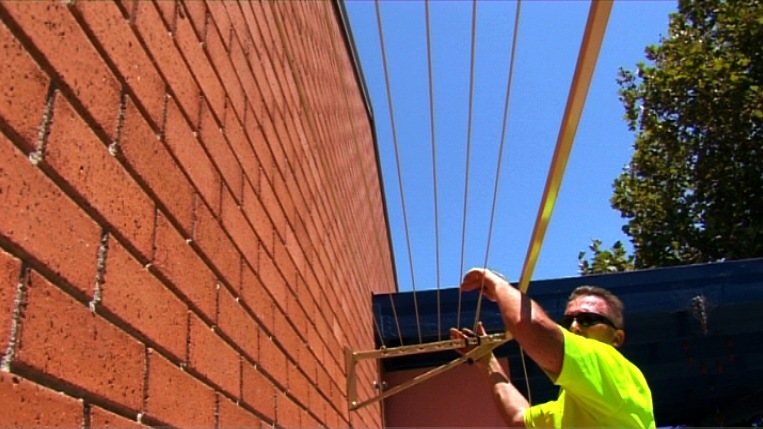 The 8 line model is a very popular choice for families, with the option to remove your line and pack it away when not in use. 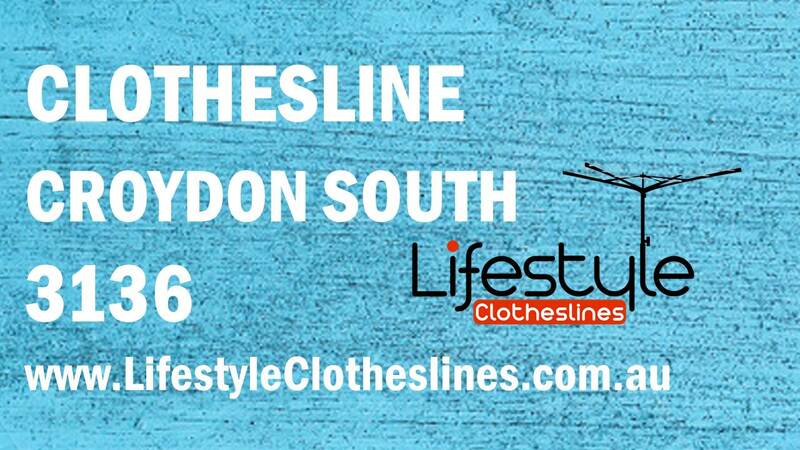 Here at Lifestyle Clotheslines, we are renowned for our efficient, yet highly professional, clothesline services within Croydon South 3136, a suburb within the Eastern Suburbs of Melbourne, VIC.